It’s no secret to say that season seven of The Walking Dead has been, at best, uneven. It started with one of the biggest bangs in television in 2017. 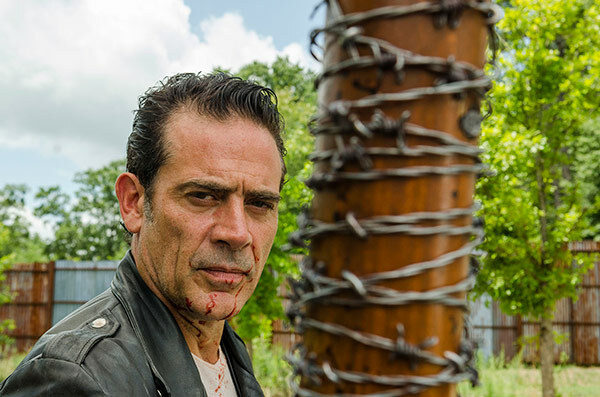 Negan’s gruesome revenge was every bit as gory, tense and panic-inducing as promised (many thought it too much so). The show’s follow-up episode, an introduction to Ezekiel and the Kingdom, was a refreshing diversion. However, then the series got lost in a series of diversions, telling singular stories excruciatingly slowly. When The Walking Dead ratings dropped in the US, fans blamed the poor pacing of season seven. Hopefully, ‘Hearts Still Beating’ represents the end of that period of single-mindedness and pacing issues. 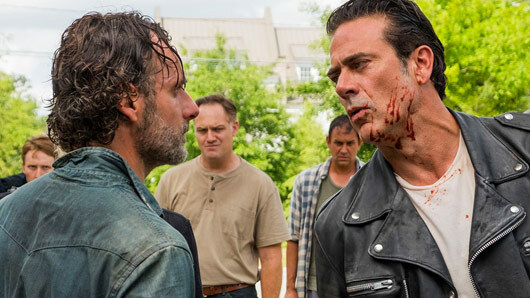 The episode was probably what some fans hoped for immediately after ‘The Day Will Come When You Won’t Be’, exploring the re-emergence of Rick Grimes as a leader worth fighting for. It was punchy, evenly distributed between characters and shocked in all the right places (without losing anyone too crucial to our hearts). I will say outright that I enjoyed the journey getting to ‘Hearts Still Beating’. To bounce back from Negan’s destruction would have been a disservice to the wonderful aura of sheer hopelessness that permeated from episode one. The pacing since that point has been off, the focus often questionable, but The Walking Dead‘s ability to depict a character arc remains one of the best things about the show. Like ‘The Day Will Come When You Won’t Be’ was about the figurative death of Rick Grimes, ‘Hearts Still Beating’ was his rebirth. It took a lot for this to happen. It took working his arse off on a supply run, only for his partner to be nearly kicked to death. It took surrendering every instinct to attack in order to protect, only to continue seeing fear and death in his home. It took seeing the very friends and family he sought to protect recklessly seeking out the danger and revenge he would not. It was so excellently done that by the time Rick rejoined forces with Maggie and Daryl at the end after an hour of fear and death, it was oddly uplifting. 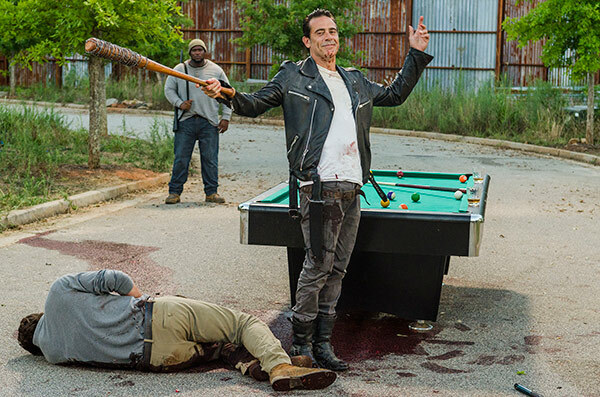 A highlight of season seven when used properly, Negan was back to his sadistic and unpredictable self once more. His actions continue to shock and disgust without being tiresome. Spencer’s murder was worth the wait, the swift execution of Olivia was shocking and Negan’s determination to discover Eugene almost started off an ‘eeny meeny miny moe’ style sense of trepidation. There were plenty of questions left open for the latter half of the next season. As Enid tries to tell Sasha in ‘Hearts Still Beating’, plenty of people want Negan dead. Could Rick and his group round them all up? How will Negan respond when he discovers his little dog Daryl has disappeared? What will happen to Eugene now? Could Maggie usurp Gregory? Can anyone convince Carol and Morgan to return to fighting? What about that tribe of secret women that Tara discovered? If this is where we pick up on February 13, we can’t wait. The Walking Dead returns to FOX on February 13, 2017.